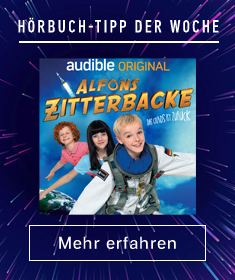 Zeige Ergebnisse von "J.B. 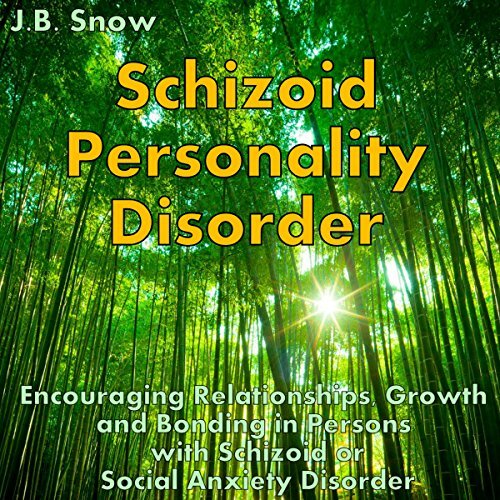 Snow"
In this audiobook, I hope to help you discover more information about schizoid personality disorder, its causes, and where you (or your friend) fall on the broad schizoid spectrum. 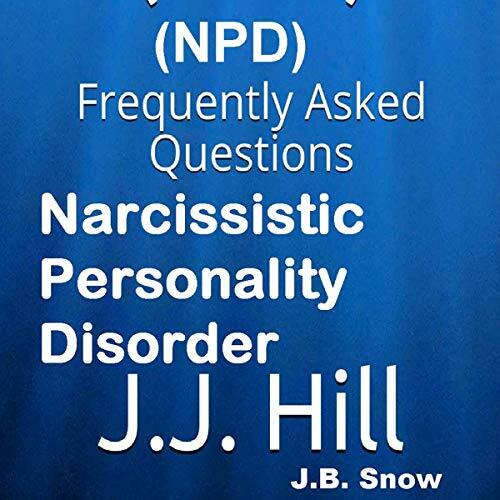 We'll discuss different reasons that a person might have become schizoid and/or OCPD, including differences in the brain, head injury causes, and the different types of parenting in infancy that might have caused the disorder. 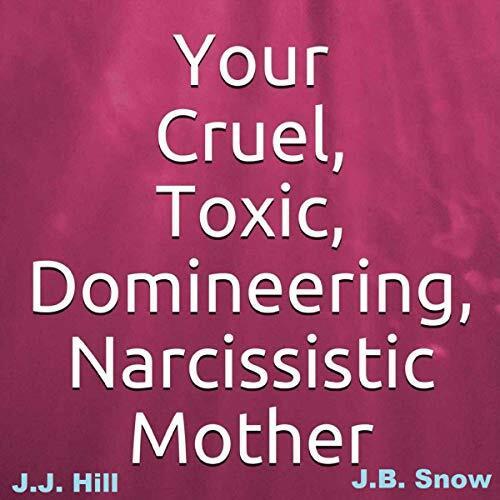 This book will discuss the traits of a good mother in contrast with the traits of a bad mother. 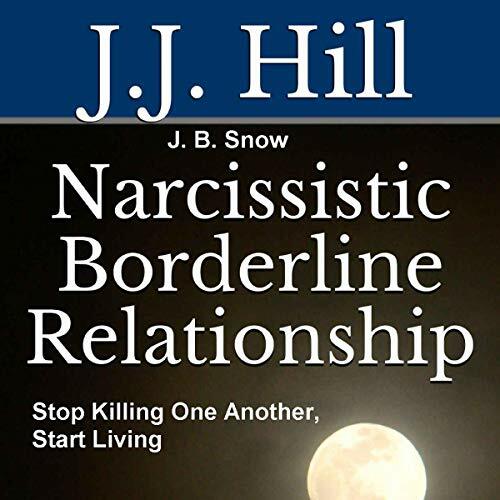 It will cover real cases of mothers with borderline personality disorder and some of the cruel treatment they gave their children. 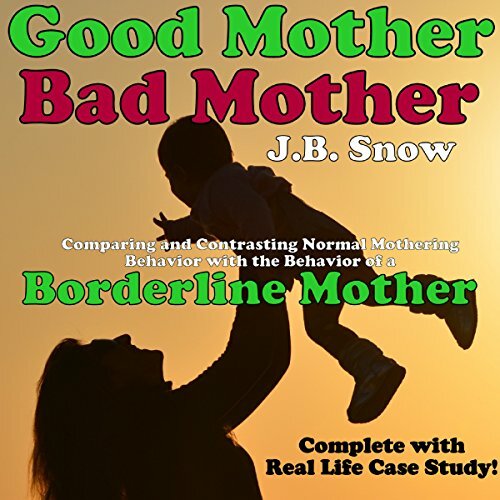 The children of seriously ill borderline mothers often grow up with posttraumatic stress disorder, borderline personality disorder, schizoid disorder, psychopathy, or narcissism. 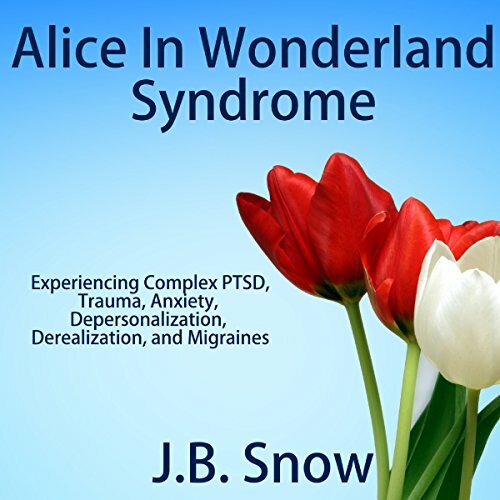 They can experience a wide range of physical and emotional conditions that are directly related to the chronic stress and the chaos that they lived through as children. 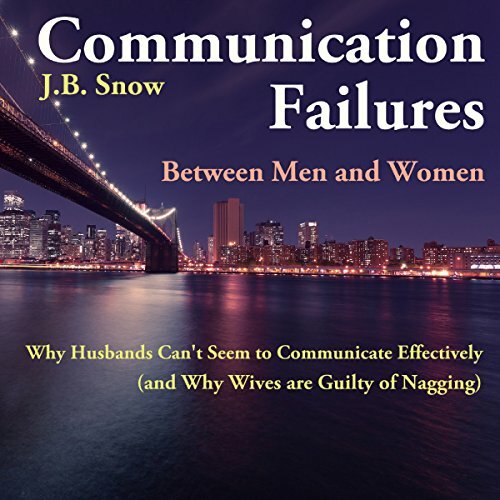 It is said that the average women says four words per day to her husband, most of which is some type of request relating to the house, finances, or children. Is it that men are from a different planet and speak a completely different language from their wives? With the divorce rate higher than it was a century ago, it seems that many couples have given up trying to have any meaningful conversation at all. But why is there a discord between the sexes? 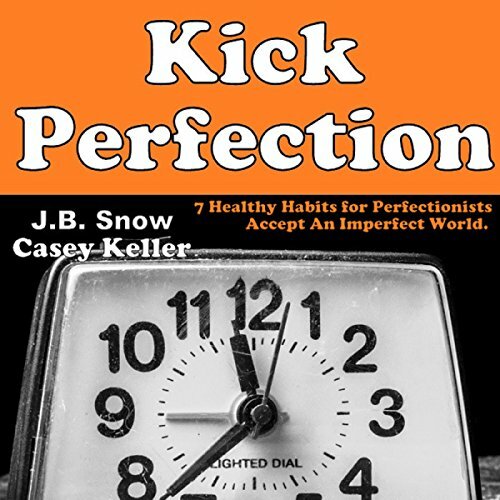 Your perfectionism is holding you back from truly enjoying life. Let yourself finally experience the things that other people are experiencing. Feel the senses of joy and security that come with being alive. 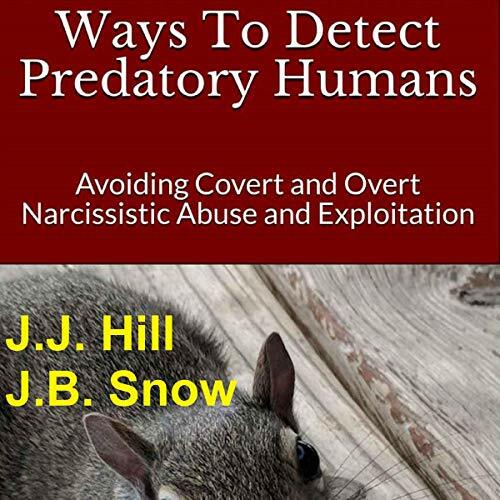 Stop feeling insecure, out of control, depressed, and anxious. We can teach you seven activities to slowly implement each day into your life. 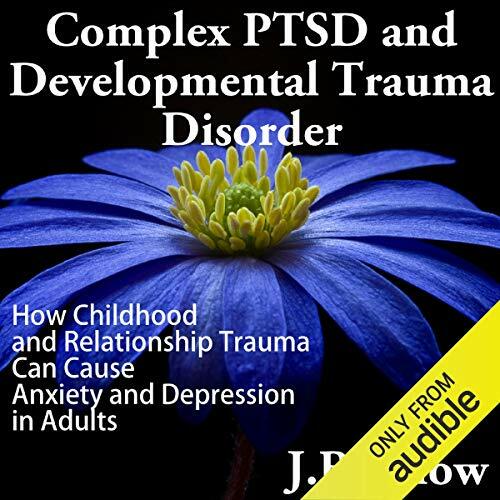 Complex PTSD: Childhood Trauma, Relationship Abuse and More! 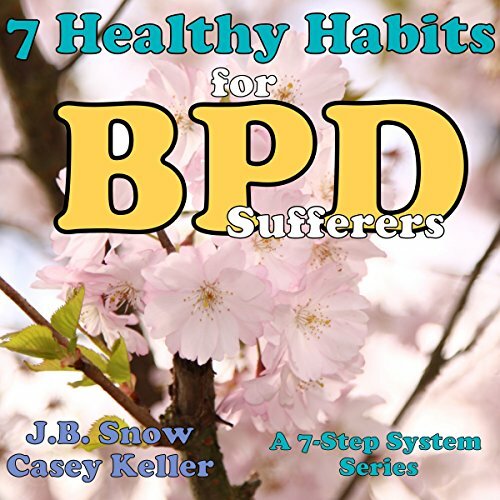 If you have experienced any form of multiple trauma in the past, you might be experiencing something more than just your run-of-the-mill anxiety or depression. You might be experiencing something called complex PTSD. 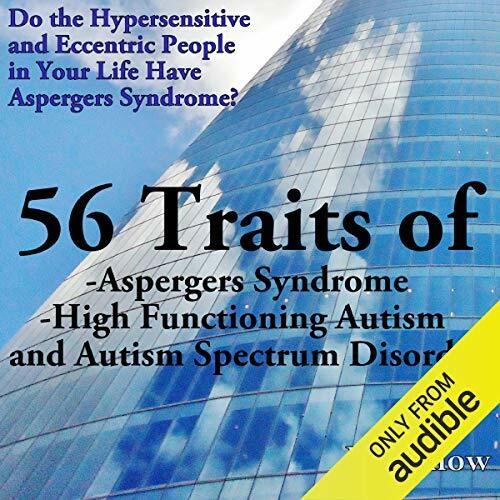 In this book we will discover why we are plagued by PTSD or complex PTSD. 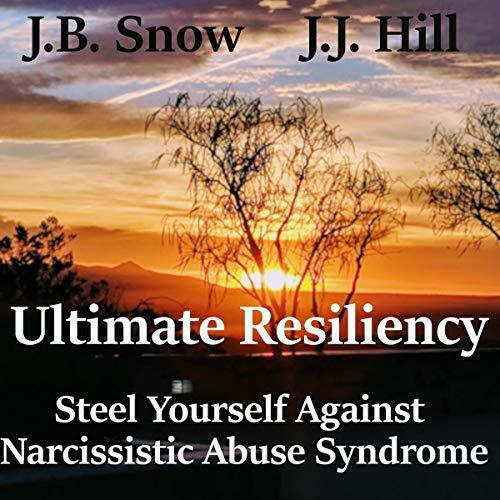 We will discuss how our temperaments and genetics make us prone to getting PTSD or complex PTSD. 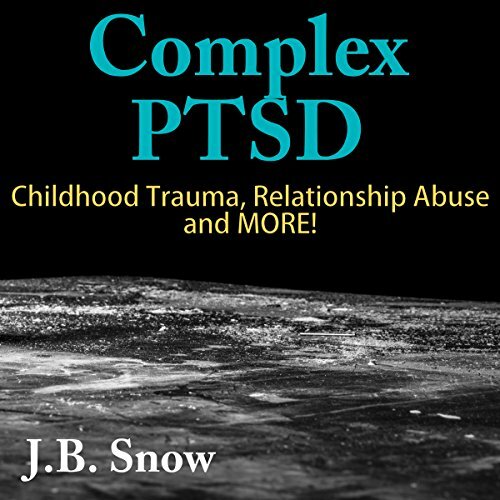 We will cover the types of trauma involved in complex PTSD. And we will discuss how you can conquer your complex PTSD and PTSD once and for all! 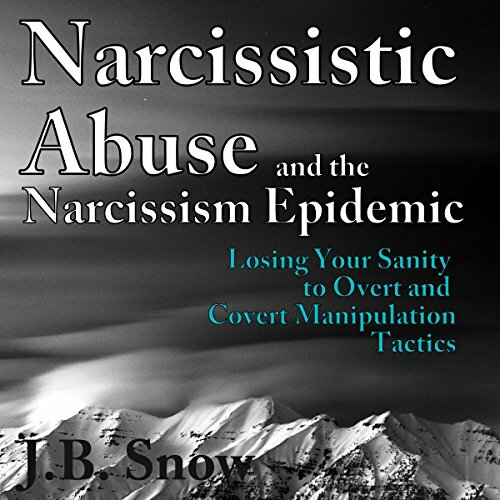 Subtle Signs and Emotions from CPTSD: ...And How to Fix Them! 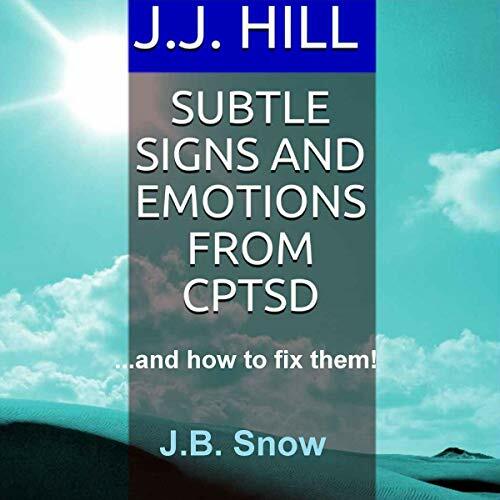 There are many subtle hints and emotions that are indicators of CPTSD; however, you can address the issues and fix them. 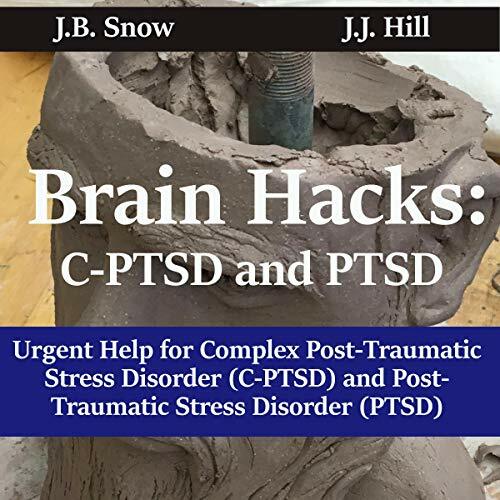 Understand how your brain operates and how to utilize both sides of your brain's hemispheres to help stimulate the mind into repairing itself naturally. Your mind reacts defensively when you experience a traumatic event. 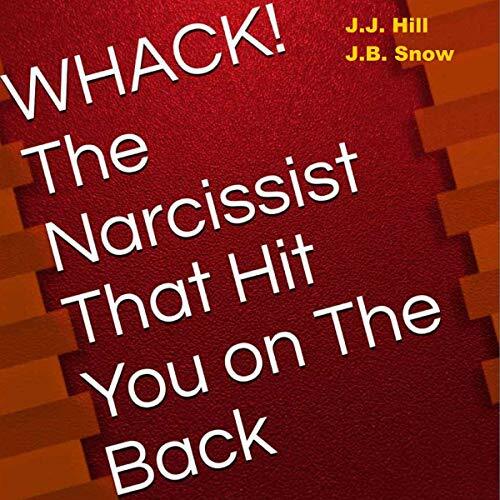 Your brain automatically puts up a barrier from the trauma to your mind to ward off the pain you experienced. Learn why your brain and body become separate entities and how to integrate them back in harmony to heal and begin to move forward. 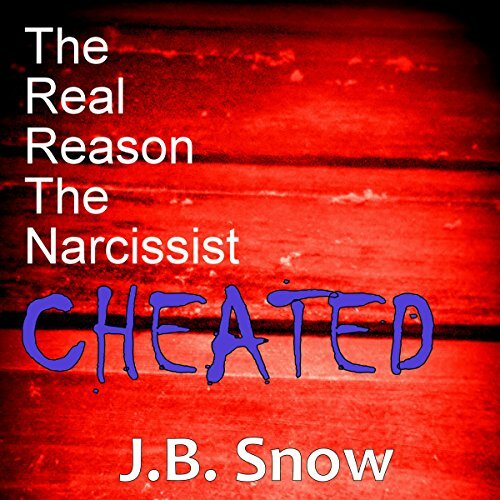 This audiobook will expose frequently asked questions and detailed answers that people have inquired about over the years regarding narcissism. 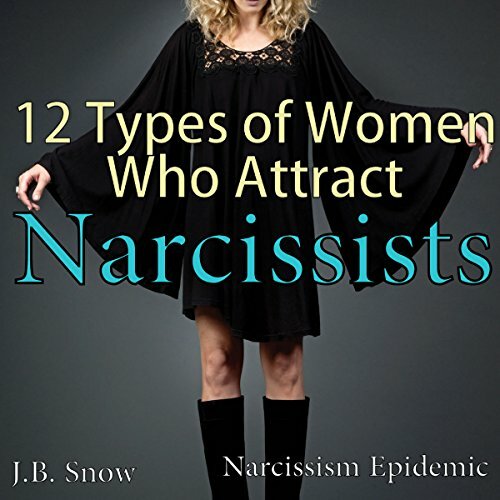 Narcissistic people only see what they can gain out of a relationship and nothing else. If you have something they want or need, then they will find a way to win you over until they have what they were after.